This move does nothing! 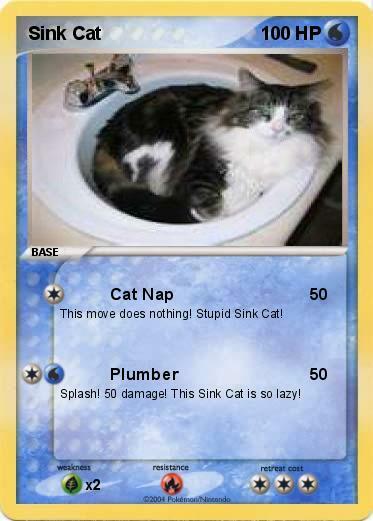 Stupid Sink Cat! Splash! 50 damage! This Sink Cat is so lazy!